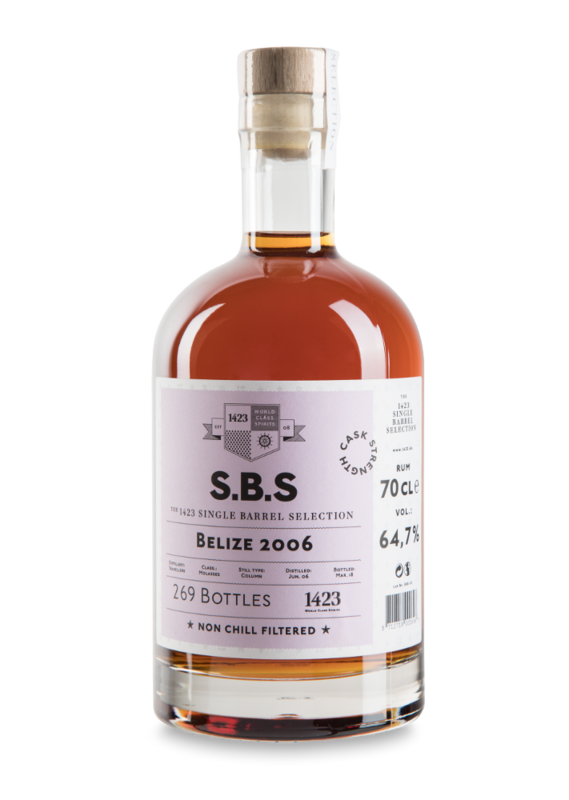 S.B.S Belize 2006 comes from a single cask, which yielded 269 bottles. It is distilled by Travellers Liquors. The story of Travellers started in 1953 when Jaime Omario Perdomo Sr. opened a bar called Travellers in Belize city. 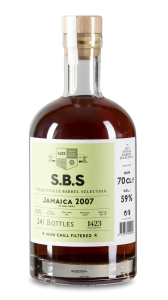 Omario made his own rum by combining different ﬂavors and extracts. He called his rum Travellers. 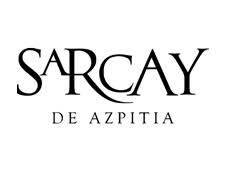 People liked the rum and to make the best quality, Omario signed an agreement to build a distillery with Luis Alberto Espat. Unfortunately, their partnership ended in 1989, but Travellers Liquors continued with Omarios family as the owners. Nose: Sweet and spicy on the nose with mild smoked notes. Palate: The alcohol brings some dry notes to the palate, but not too dry. 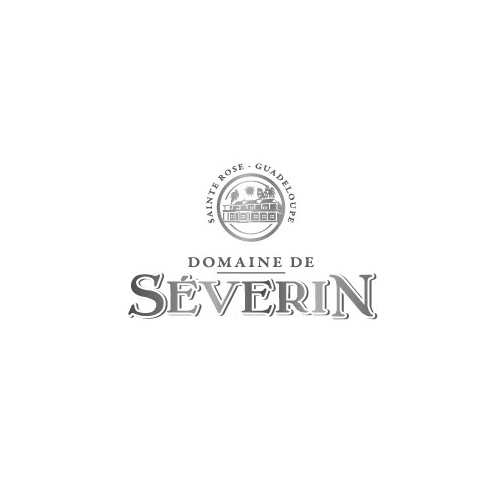 You will also feel notes of licorice root, toasted almonds fruit gum. 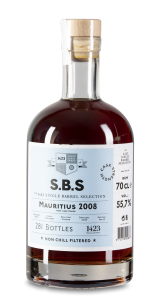 It has a long aftertaste, which evolves into a dry bark-ish fnish.